Great new products have arrived! Our new edition features exciting new products and many of your favourites from past editions. 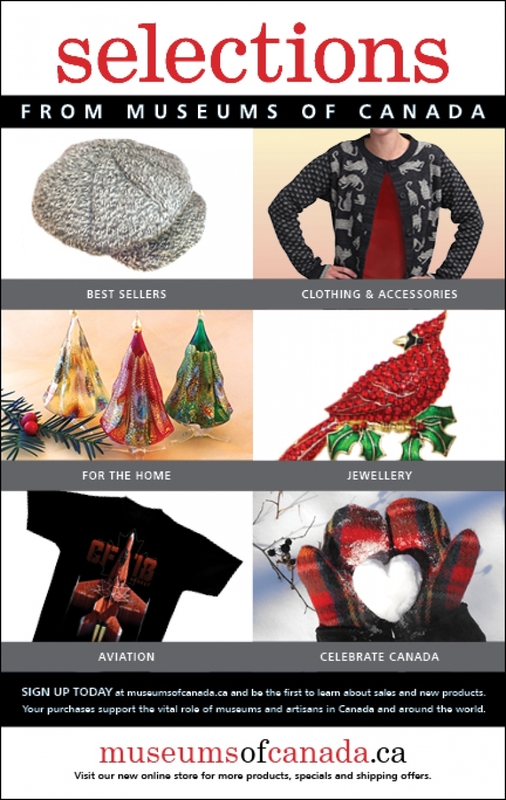 With unique and stylish clothing and accessories, stunning jewellery, interesting items for the home, fun puzzles, games and toys, there is something for everyone. Start your holiday shopping early! 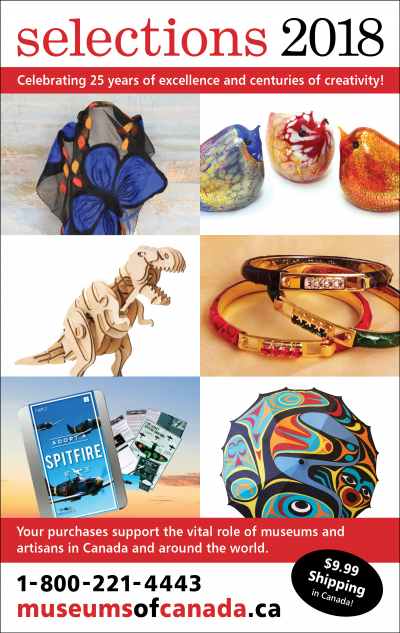 Your purchases support the vital role of museums and artisans in Canada and around the world.